Growing up in sugarcane and rice country in Southern Louisiana, I understand the importance of helping farmers identify, predict and diagnose crop disease and stress. That’s why The Climate Corporation’s Geospatial Sciences team is inviting you to engage with local FFA and PAS Chapters to participate in our first-ever corn disease and stress image contest to develop what we anticipate will become the largest disease image database in existence. 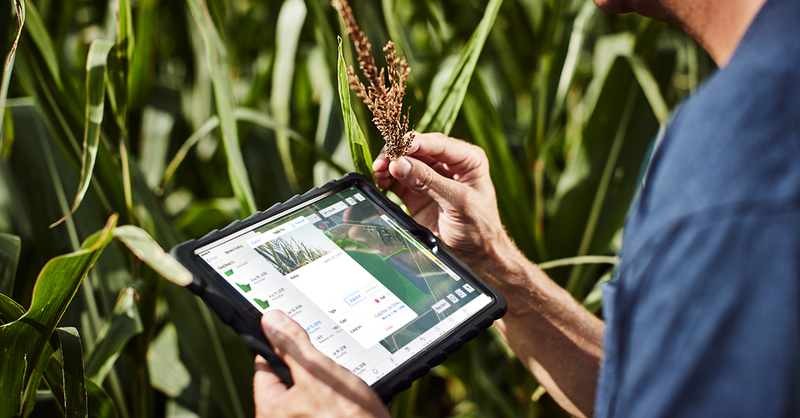 This database will help train the artificial intelligence systems we are building to diagnose and predict corn diseases in your fields. Ultimately, the goal is to help you save time and protect yield.